We are one of the most promising Service Provider firms engaged in rendering outstanding Translation & Transcription Services. Our services are trusted widely for our acute professionalism. 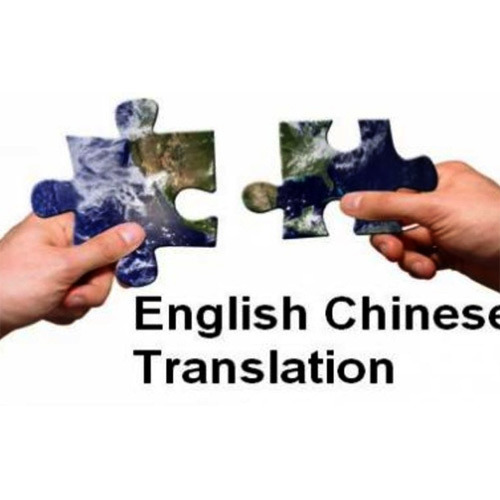 Backed by our in-depth industry expertise, we are offering Translation, Transcription, Manpower Placement, Training in Foreign languages, Small Industries Marketing etc. These services meet the specific requirements of the clients. Moreover, our range can be customized as per the specification given by clients.